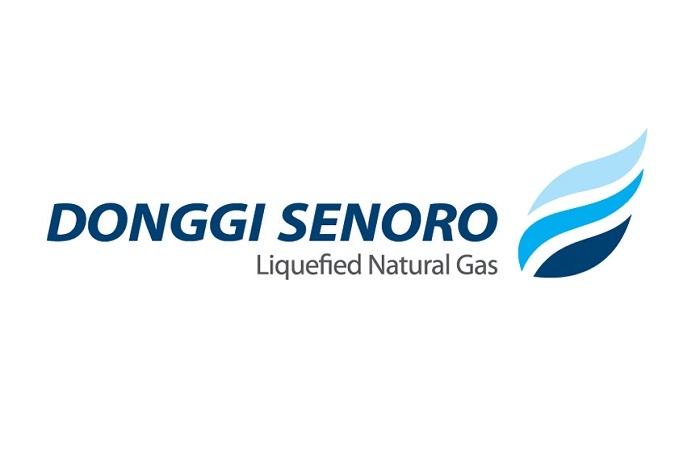 Donggi-Senoro LNG hiring a career for a number of positions with the placement in Uso Village-Batui District-Banggai Regency, as locations Plant of DSLNG. Have integrity and good ethical standards. Have good English skills, oral and written. Have the ability to create a systematic and informative report on a regular basis. Have initiative and good communication skills as well as working in teams. Having analytical skills and problem solving skills. Possess good communication skills and attitude. Thanks for reading PT. Donggi Senoro LNG: 3 Positions. Please share...! 0 Comment for "PT. Donggi Senoro LNG: 3 Positions"